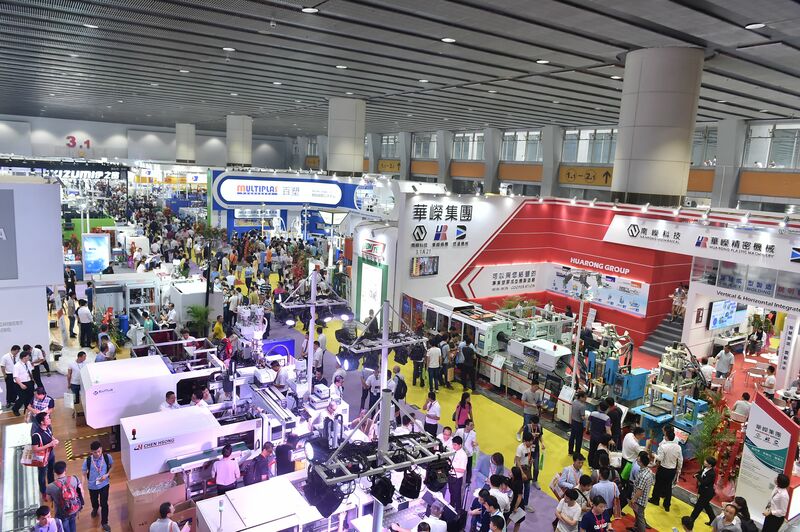 In line with unprecedented rapid development of technology, CHINAPLAS, after 31 editions of advancement, is evolving, in response to the needs of the industries, from a business platform for materials and equipment purchasing to an international showcase of high technologies. Booth space is still overbooked though CHINAPLAS will move to a larger show venue - National Exhibition and Convention Center (NECC), in Hongqiao, Shanghai. Applications from over 4,500 companies were received before the application deadline in November 2017. Despite the organizer’s efforts to maximize space, total area applied exceeds 40% of the hall space. It is expected that exhibition area will reach 340,000sqm, an expansion of 100,000sqm compared to the last edition held in Shanghai two years ago. To facilitate visitors’ need of sourcing new CHINAPLAS suppliers, a “Young Tech Hall” will be newly introduced at CHINAPLAS 2018. This is a comprehensive exhibition hall, which will gather together new exhibitors from diverse fields. As the Asia’s no. 1 and world’s no. 2 plastics and rubber trade fair, CHINAPLAS is not only renowned for promoting cutting-edge technologies, but also famous for achieving a massive show scale. The massive show scale, 340,000sqm of exhibition area, is a double-edged sword. It takes longer time for visitors to search for specific types of products in mind, especially from new exhibitors. The solution – a Young Tech Hall. “Young Tech Hall is introduced to help visitors locate exhibitors and products by further segmentation,” explained Ms. Ada Leung, General Manager of Adsale Exhibition Services Ltd. “It’s a win-win solution. New CHINAPLAS exhibitors can seize the opportunity to strategically market their brands and new products to Shanghai, while CHINAPLAS itself can draw in new blood, fresh energy, and more advanced technologies,” Ms. Leung further added. The Young Tech Hall, which will house over 350 new exhibitors in an exhibition area of 20,000sqm is a comprehensive exhibition hall. The new hall will present additive, colour pigments and masterbatch, testing equipment, die and molds, extrusion machinery, injection molding machinery, smart manufacturing technology, plastic packaging and film technology. Henan Yinjinda New Materials?Co., Ltd. will launch laser low temperature shrink film for glass bottles at CHINAPLAS 2018. The launch will be the first in Asia. The product is laser anti-counterfeiting and it can cover containers. It is flexible when printing on metallic products compared to product of the same kind, reducing customization cost. It is half the price of dry washable label. On top of the Young Tech Hall, the mega show has been divided into 18 different theme zones to facilitate successful sourcing of buyers. “3D Technology Zone” and “Thermoplastic Elastomers & Rubber Zone” are two new theme zones to be debut at CHINAPLAS 2018. Customization and small-batch production are gaining momentum nowadays. High-end manufacturing, like aerospace, automotive, medical and consumer products, is in urgent need for 3D printing (additive manufacturing) solutions to expedite development cycle and reduce R&D costs. 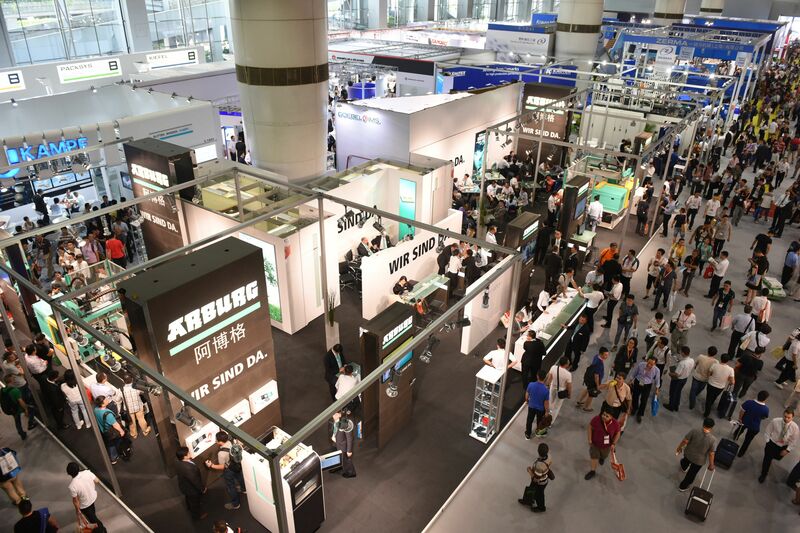 CHINAPLAS will set up a “3D Technology Zone” to group together the vendors and providers of 3D printing (additive manufacturing) technologies. Confirmed exhibitors include Autodesk, ZWCAD, Hong Cheng, Hanbang 3D, dMac and more. More 3D printing solutions can be found in other theme zones. Some of the advances exhibits that will be displayed are highlighted below. 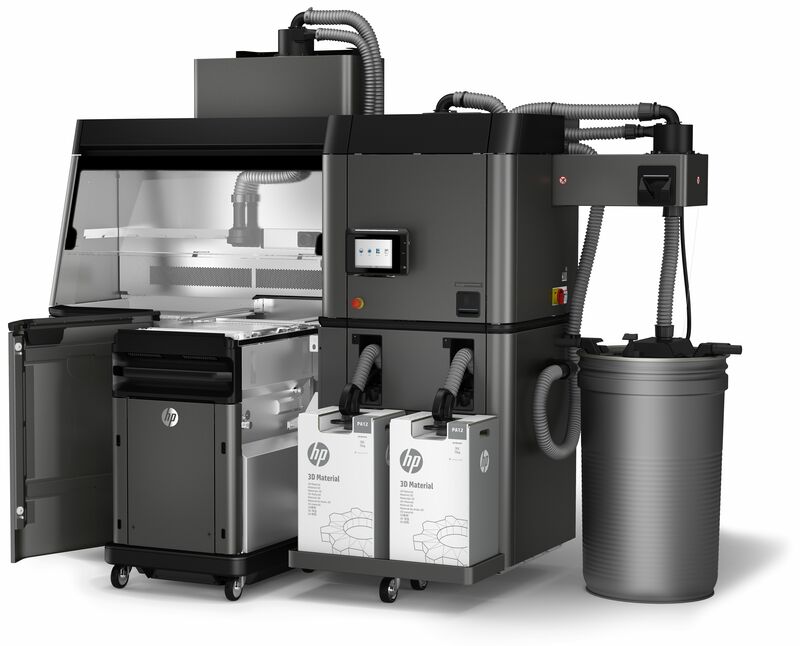 Guangdong Hanbang 3D Tech Co., Ltd. will bring HP Jet Fusion 3D Printing Solution to CHINAPLAS 2018. The solution reinvents how we prototype and produce functional parts, delivering quality output up to 10 times faster at half the cost. Clariant will make a global launch for Exolit® flame retardant polyamide 6 3D printer filaments at CHINAPLAS 2018. It is made of premium grade Polyamide 6 with good fluidity and blended with Exolit OP 1230 to achieve UL V-0 level flame retardancy. 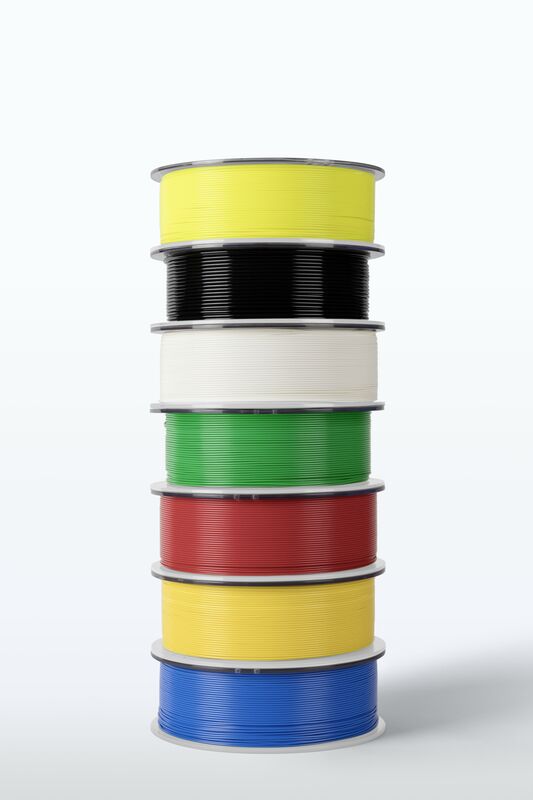 With the advent of a low-carbon economy, light, energy-saving thermoplastic elastomers with a wide range of applications have a promising prospect. Thermoplastic Elastomers & Rubber Zone, a new theme zone to the Chemicals & Raw Materials Zone, will gather about 50 suppliers to demonstrate their latest products and solutions. Confirmed exhibitors include Huntsman, Momentive, SIBUR, Top Polymer, Dawn, Huafon, Shin-Etsu, CPMC, Chinasound, KRAIBURG, Kraton, MIRACLL, LCY CHEMICAL, COIM and others. CHINAPLAS 2018 is going to be an arena of innovations, covering Asian and world premieres of new technologies. Coating P. Materials Co., Ltd.(CPMC) will showcase calendering grade TPU for eco-friendly synthetic leather. It substitutes PVC/PU synthetic leather and can be processed by existing equipment directly, reducing conversion costs. It is an environmental friendly material and no toxic substance is produced during the entire production, improving the working environment for employees. The product is recyclable. End-users can use products made from this material without worrying about solvents and other toxic residues. The material also features good transparency, hydrolysis resistance and halogen-free flame retardation and more. Applications include synthetic leather, sheet and leather, luggage, automotive interior, leather for furniture, sporting equipment etc. A myriad of other new products is also going to be found in the Asia’s no. 1 and world’s no. 2 plastics and rubber trade fair. CHINAPLAS 2018 will be relocated to NECC in Hongqiao, Shanghai, PR China, and run from April 24-27, 2018. For walk-in visitors, RMB 50 and RMB 80 will be charged for a one-day pass and a four-day pass respectively. Visitors who pre-registered before February 11, 2018, can enjoy admission discount at RMB 50 for a four-day pass. They can receive a visitor badge in advance to enjoy express entry on-site. To pre-register, please visit www.ChinaplasOnline.com/prereg. For more information about CHINAPLAS 2018, please visit www.ChinaplasOnline.com. The organizer received over 4,500 applications. Total area applied exceeds 40% of the hall space. The HP Jet Fusion 3D Printing Solution reinvents how we prototype and produce functional parts. 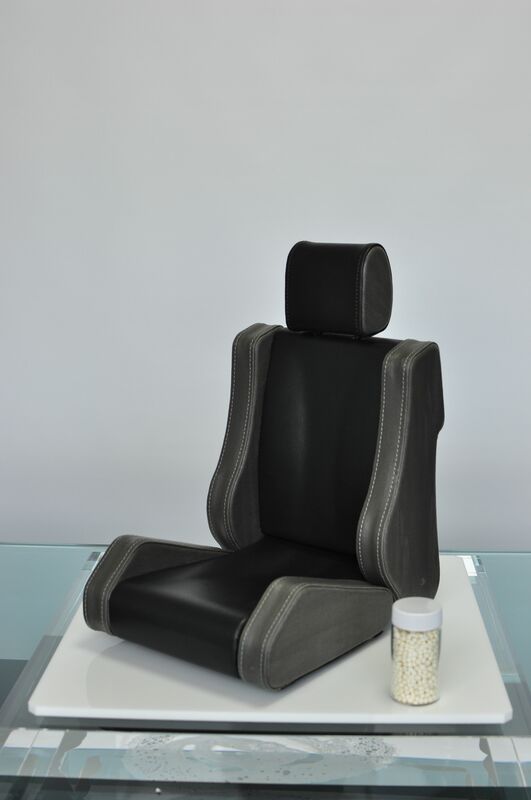 Clariant will make a global launch for Exolit® flame retardant polyamide 6 3D printer filaments. 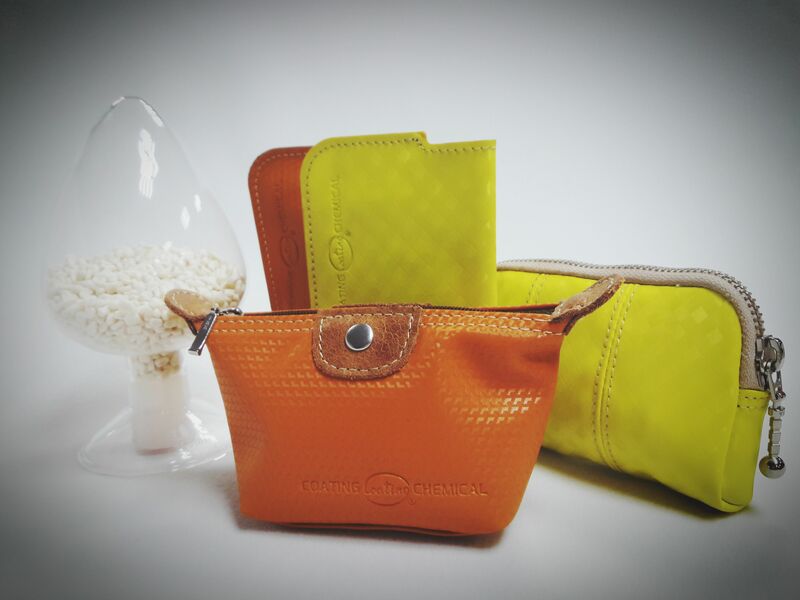 Coating P. Materials Co., Ltd. will showcase calendering grade TPU for eco-friendly synthetic leather. Issued by Adsale Exhibition Services Ltd.
CHINAPLAS 2018 is organized by Adsale Exhibition Services Ltd. and Beijing Yazhan Exhibition Services Ltd. and co-organized by China National Light Industry Council - China Plastics Processing Industry Association, China Plastics Machinery Industry Association, Messe Düsseldorf China Ltd., the Plastic Trade Association of Shanghai. The event is also supported by various plastics and rubber associations in China and abroad. First introduced in 1983, CHINAPLAS has been approved by UFI (The Global Association of the Exhibition Industry) since 2006. CHINAPLAS is exclusively sponsored by the Europe's Association for Plastics and Rubber Machinery Manufacturers (EUROMAP) in China for the 29th time. CHINAPLAS is currently Asia's No. 1 plastics and rubber trade fair.